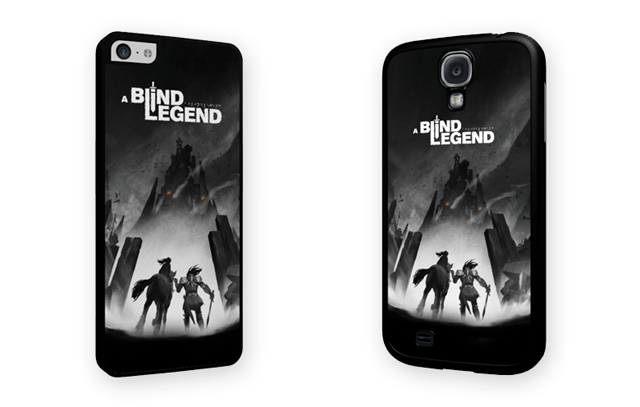 A Blind Legend is an audio-only action/adventure game, played on your mobile. It features binaural sound to let you find your bearings in a 3D environment with audio only, and use your phone’s touchscreen to control the hero. A simple training exercice for your ears before getting into real battle ! And so you depart on a long journey... You must cross murky forests and gigantic mountains, wrestle with a furious sea, and avoid the dangers of the High Castle dungeon in order to finally face off against Thork in a pitiless duel of Homeric proportions… Your journey will be studded with pitfalls, encounters and, of course, combats galore against increasingly numerous and formidable enemies. 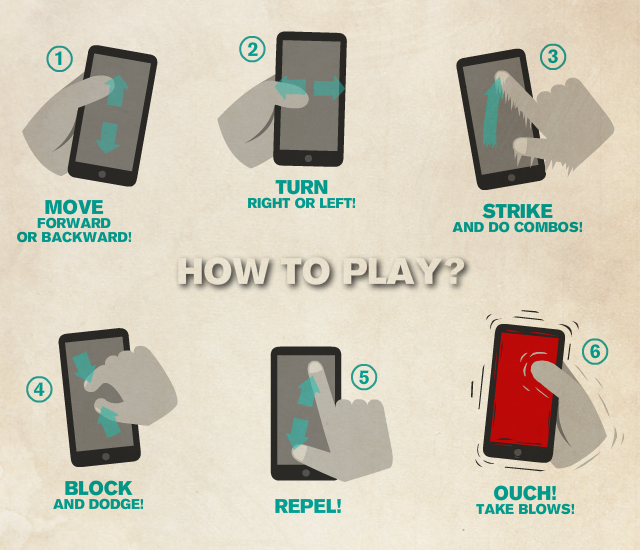 - use your phone screen as a joystick to move around easily. 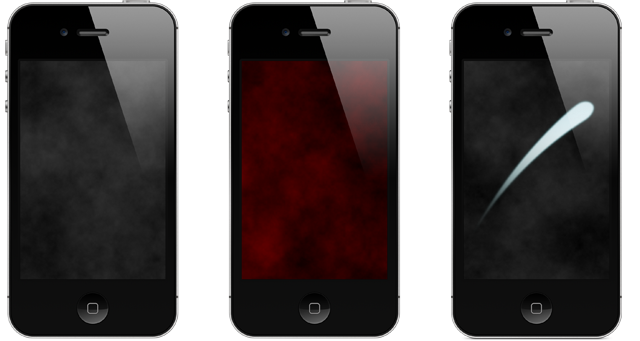 - take action and fight using tactile gestures. Exploration phases will alternate with more gripping, captivating combat phases. You will also be helped by the voice of Louise who will guide you throughout the adventure ("Look out Daddy – behind you!"). And here is what happens on the screen: a nice moving texture effect in slow motion and traces of your gestures on the screen, that's it! 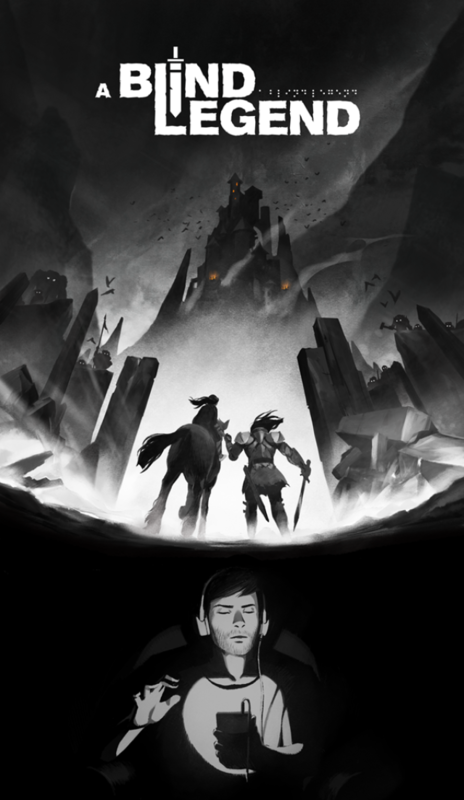 A Blind Legend is aimed equally at non-sighted and sighted players eager for a novel gaming experience – using their hearing as the only way to orient themselves and take decisions. We want to offer non-sighted people a proper video game, with a rich storyline and tailored gameplay, which is as interesting for this audience as for sighted players. This project aims to be collaborative and participatory. Our intent is to create a real community around the game, so that it can be truly adapted and accessible to all. To this end, we are already being supported by several non-profit bodies such as the French Federation for Blind and Visually Impaired People, the Valentin Haüy Association and Point de Vue sur la Ville, who will give us precious advice, especially about game accessibility. This hack&slash type game will be distributed free of charge with no advertising on the mobile application platforms App Store and Google Play Store. You will have five lives and win back a lost life every 20 minutes. But more impatient gamers will be able to buy lives right away! WE NEED YOUR BACKING TO MAKE THIS PROJECT HAPPEN! To make the game as realistic as possible, we are going to recreate a three-dimensional soundscape in which you can operate, find your bearings and control yourself via sounds. There are several ways to do this. In our opinion, the best is binaural sound because it is the sound spatialisation technique closest to natural hearing. This technique aims to ensure that the listener’s eardrums receive pressure waves similar to those received in real-life situations. This technology already exists. 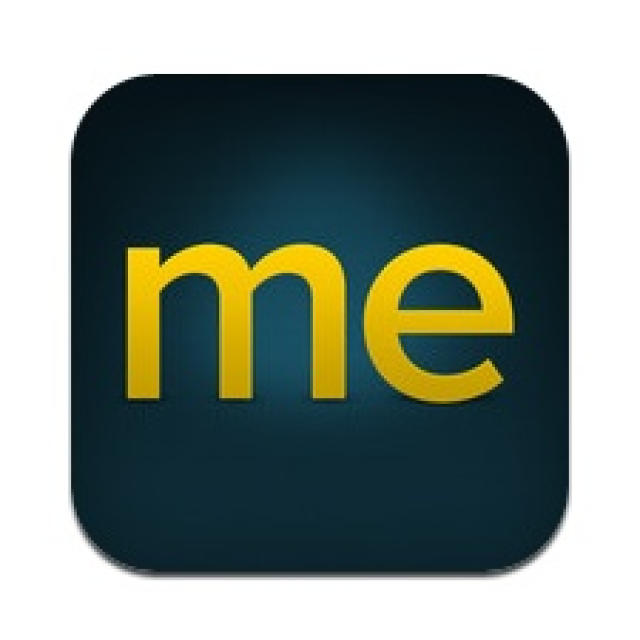 Our challenge is to implement it in real time, on a mobile and with cross-platform capability (IOS and Android)! 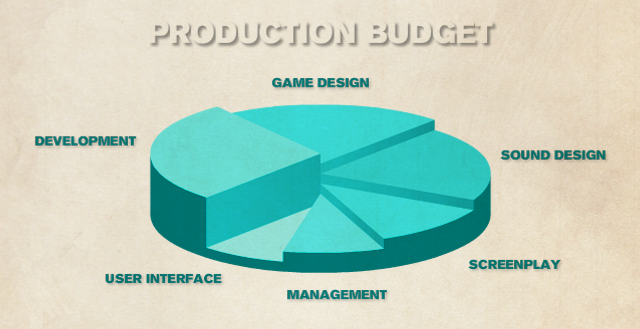 We want to offer a REAL novel gaming experience, which means developing a REAL game – and that, of course, takes money. It will require a substantial investment so we can work with the best in the business and not neglect any aspect of the game (script, game design, level design, sound design, etc.). Which is why we’re seeking funds. We have already submitted several subsidy applications – we’re still waiting to hear – and entered several competitions, but that won’t be enough to develop to game we wish to create. THE PROJECT WILL NOT SUCCEED WITHOUT YOUR HELP! In addition to the costs associated with the campaign (counterparties, communication, Ulule tax...), the chunk is of course the production budget. €40,000: this first level is the minimum we need to make a quality game. 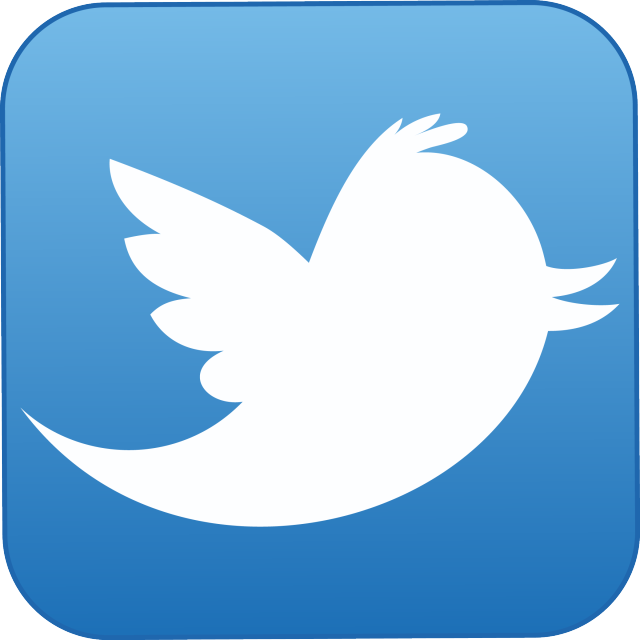 The game will thus be fully developed for Android and iOS, in French and in English. It will have three levels – the minimum, we feel, for a good gaming experience. 65 000€ : two extra levels (Lower Town and Sea) plus full Spanish version (including the recording of the actors). And a longer experience, more characters and other surprises! 80 000€ : a Survival Mode in which you will fight against all the ennemies of the game, trophies and rewards, and the PC and Mac versions in addition to the mobile versions! And maybe more...? If together we manage to beat these three goals, we will add further milestones throughout the campaign. And you will even be able to tell us what you want to see developed (more game time? more characters? more music? etc.). Tempting, huh? They will be custom made to fit your smartphone. 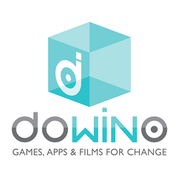 Based in Lyon, France, DOWiNOis a young studio that creates serious games, mobile applications and animated films. Having gained 10 years’ experience, we decided to set up our own studio to devote our creativity to a responsible and ethical editorial policy. We are a SCOP(a French “cooperative and participatory company”) because we believe in the values of the social economy, based on democratic governance and fair profit-sharing. In this respect too, collaboration and cooperation drive us! Behind this adventure game is also a wish to raise awareness of visual disability – but in an unexpected, innovative way! Above all it’s a video game, and we care deeply about delivering a high-quality gaming experience. Indeed, that’s why our first stretch goal is fairly high: it corresponds to the development of a less extensive game, of course, but one that doesn’t affect the spirit of the project. Nordine Ghachi (Creative Director): a gamer, programmer and game designer since his teens, and holder of a master’s degree in digital publishing, he has 10 years’ design and managerial experience in video games and serious games. Jérôme Cattenot (Artistic Director): a graduate of schools such as the Ecole Européenne du Film d’Animation de La Poudrière, he acquired, prior to co-founding DOWiNO, 10 years’ professional experience in animated films and video games as a production and film director. He has also taught animation and storyboarding, and led education workshops in schools and prisons. 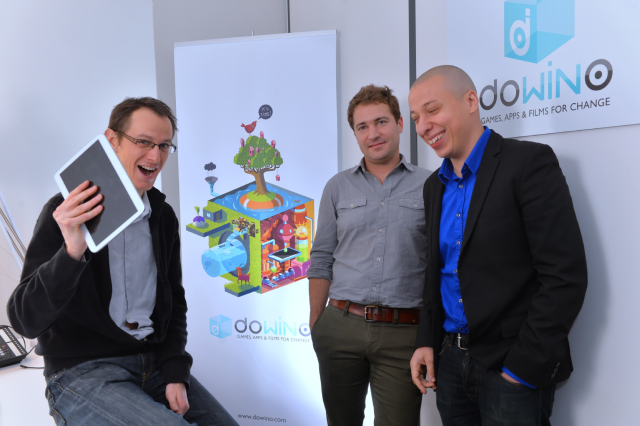 A graduate of IESEG business school, Pierre-Alain Gagne acquired eight years’ experience in consumer goods marketing and communications for SME and major-multinational employers before co-founding DOWiNO, which he heads. To produce this project, we have assembled an experienced team of entrepreneurs and freelancers with strong reputations in the world of video games and animated films. Bruno Guéraçague (sound designer) has been a sound editor, designer and mixer for 20 years. For 10 years he has written soundtracks for AAA video games (Outcast, Amerzone, Syberia…), and specialises in animation, TV, and web/corporate films. 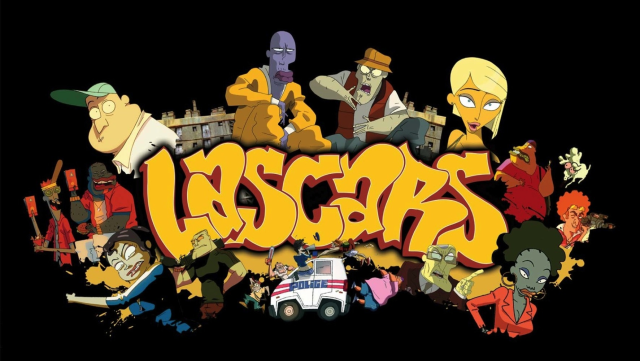 He has 10 animated TV series under his belt (Les Lascars, Didou, Corneil&Bernie). As head of the TABASKKO studio, he also composes soundtracks for numerous luxury commercials and fiction series. More info: www.tabaskko.com. Magali Pouzol (scriptwriter) has a passion for cinema and TV. In 2008, she enrolled at the Conservatoire Européen d'Ecriture Audiovisuelle, where for two years she studied the various methods of scriptwriting. Since graduating in 2010, she has devoted herself to what she loves most: telling stories, taking people on journeys, and letting them feel and share her vision of the world. An animation fan, she is a script editor and scriptwriter on various children’s series for TF1’s Tfou strand and the Canal+ owned channel Piwi. 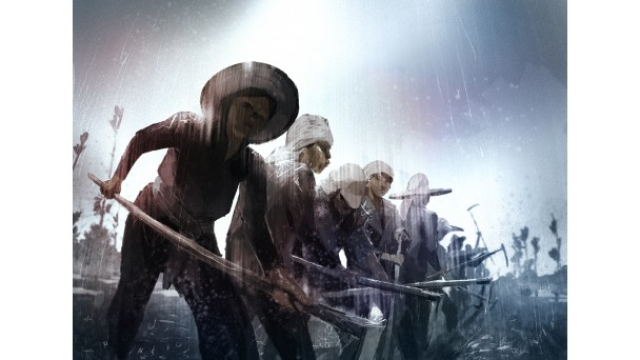 She also develops short and feature-length films such as Funan, a project about the Khmer Rouge revolution in 1975. Marc Dutriez - Ampoule Production (game designer/level designer): Marc has been working in video games and animation since 1999. He has worked on more than 15 games (such as Alice in Wonderland, The Legend of Spyro, How to Train your Dragon, and Asterix at the Olympics) as a 3D animator and modeller then as an art director, game designer, game design consultant, tech artist and, latterly, as a director / producer / creative director. Since 2003, he has taught film direction to third-year students at the École Emile Cohl (Lyon) on the video game, digital book and animation courses. 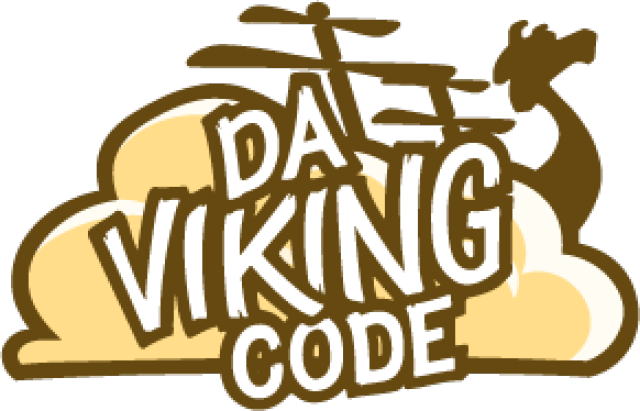 Da Viking Code (video game development): graduate of the École des Gobelins, Aymeric Lamboley worked for several years as a web developer at the Swad agency before setting up his own firm (Da Viking Code) and specialising in cross-platform mobile development (Unity, ActionScript 3 and Air) and mobile games. Joined by Thomas Lefevre, he has notably helped devise a development framework for open-source games: Citrus Engine. So there you have it! 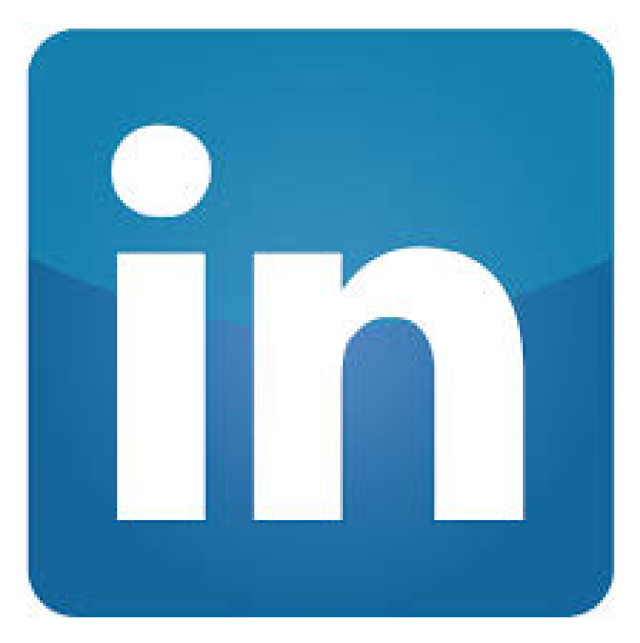 We hope you found this presentation enjoyable, engaging and... inspiring. Now, it’s over to you! 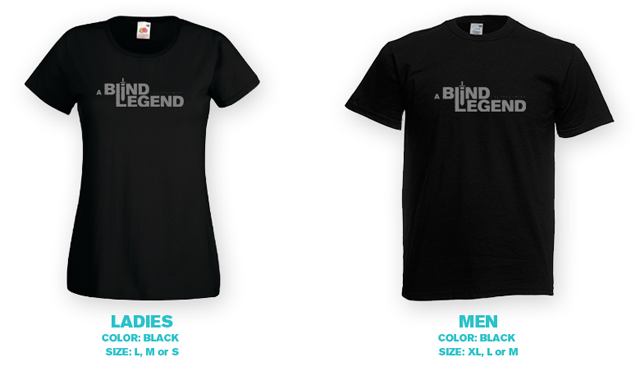 To help bring A Blind Legend to life, please back us in any way you can. By contributing of course, but also by telling people about the project and sharing the details on social networks, or simply by sending us your encouragement – that alone will warm our cockles! A very, very big thank you in advance – and let’s be in touch soon!